Of late, there have been discussions on what is the most influential factor in the real estate industry, which deeply impacts all its stakeholders. The population of our city is increasing, and most of the city is occupied, nonetheless. The city limits have opened up to nearby suburbs and it brought in a lot of capital. Offices and Industries have already become operational in suburban areas. Truth be told, this was the start of the real estate boom in Chennai. One factor becomes very clear. Where there is a dense population, people throng to build homes in the same area based on a big assumption: Transportation. Traditionally Chennai has its buses and electric trains that have served people for ages. There are other options like auto rickshaws, personal cars and bikes to name a few. 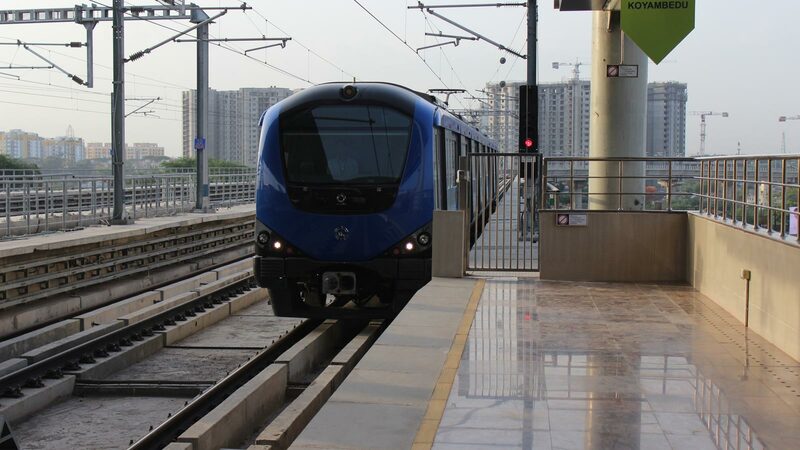 But, let us shift focus to the current update, the Chennai Metro. It brings a lot of positivity and reassurance to the real estate sector. The connectivity on offer will be a boon for commuters as well as city planners. Unprecedented amount of change is expected to roll out of this behemoth of a project. There are a few key takeaways for the real estate market, and expect everyone to keep a close eye on them. The city’s landscape will undergo a tremendous makeover, improving connectivity and easing traffic congestion on the roads. Faster connectivity is directly linked to increased productivity and ease of access. The bold decisions made by our city planners should be commended here and it is for the greater good. The city becomes small and invites a lot of infrastructure development. Yes, you heard it right. Expect prices per square feet to increase anywhere between 10 to 15%, depending on proximity to metro stations. A healthy demand, complemented by competitive buying is a recipe for successful co-existence. The property is all set for another game. Chennai must make this healthy transition like Bangalore, Mumbai and Delhi have done it in the past. Let’s hope this brings a new wave of opportunity with a mutual benefit to both real estate promoters and house aspirants. Visit our website for information on current projects.